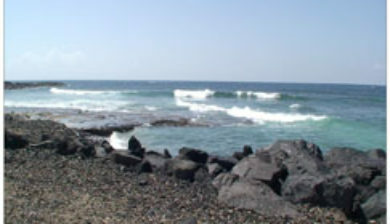 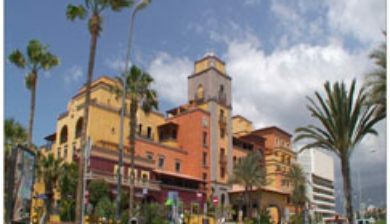 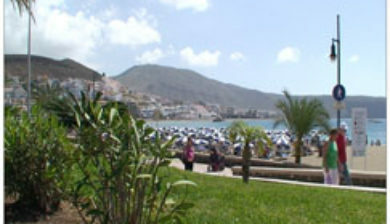 is a purpose-built holiday resort in the southern and southern-west part of the Municipality of Arona, close to the adjoining Municipality of Adeje in the west of Tenerife, one of the Canary Islands. 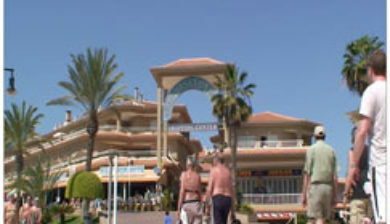 It was built in the 1960s beside the town of Los Cristianos and stretching west to the Costa Adeje. 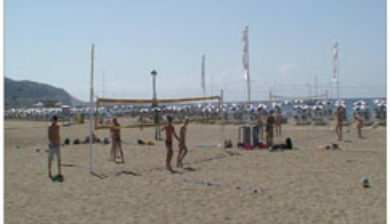 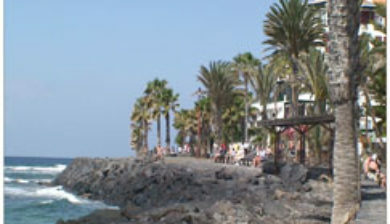 The resort area features bars, nightclubs, restaurants, attractions, and beaches, most of which are man-made with imported sand from Africa due to the darkness of the native volcanic sand. 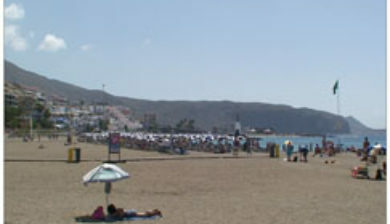 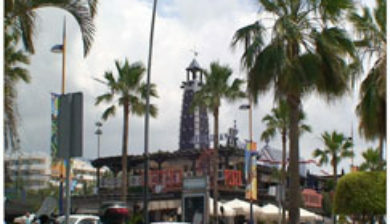 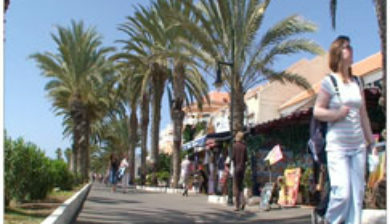 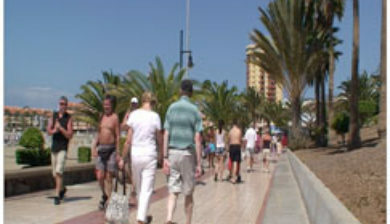 Playa de las Americas is a centre of nightlife in Tenerife. 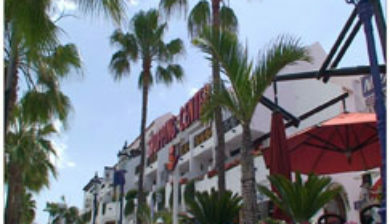 Nightlife is spread around the resort and includes the Veronicas Strip, Starco Commercial Centre and the Patch.